The market is flooded with storage options for users to choose from. While portable external hard drives are ruling the market for their durability and the portability, there are quite a few storage devices that combine the brilliance of the latest technology with the hardware of yesterday. USB Hard Drive models are available in abundance and help the user with their storage options. Basically, USB Hard Drive is an external hard drive that connects via a USB Cable. 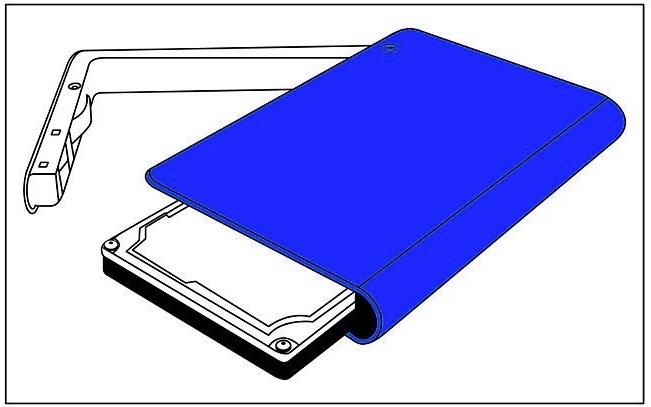 Using a design similar to that of the external Hard Drive, it comes along an external casing that protects the drive. The device comes along a USB Cable to help connect your drive to the system. 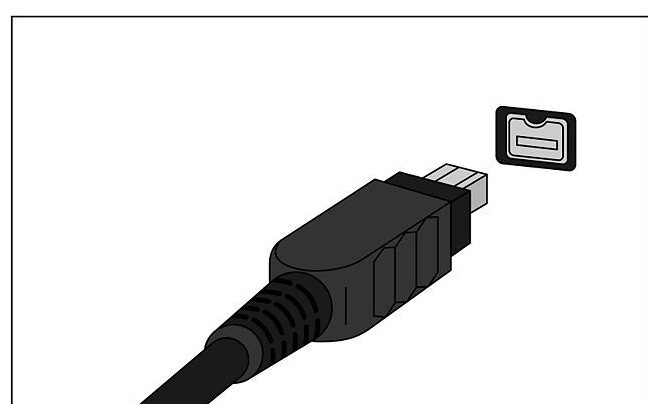 Almost all the USB Devices come along a USB 2.0 connection which ensures speedy data transfer. 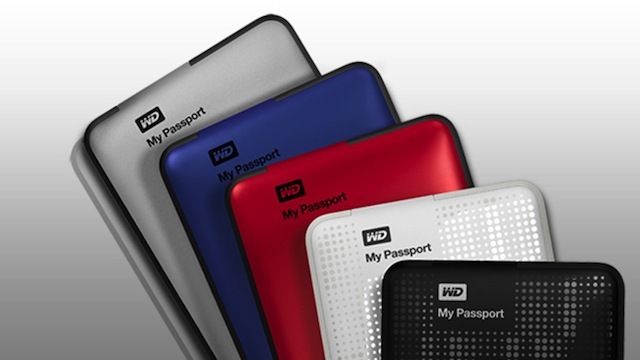 Review: For the ones who are hungry for space and want their storage device to do a little more than just storing data, Western Digital's My Passport packs a powerful punch. With variants available from 500GB-2TB, users have a lot to choose from. Additional features that include data security and backup are excellent in attracting the users. Review: For the ones who are surprised how this older model from Seagate makes it to our list, we have the answer in this device's features that are not only fundamentally awesome, but also make for increased dependency, which is a crucial factor when storing you data. The data transfer speed is good, and is a good place to start your digital library. 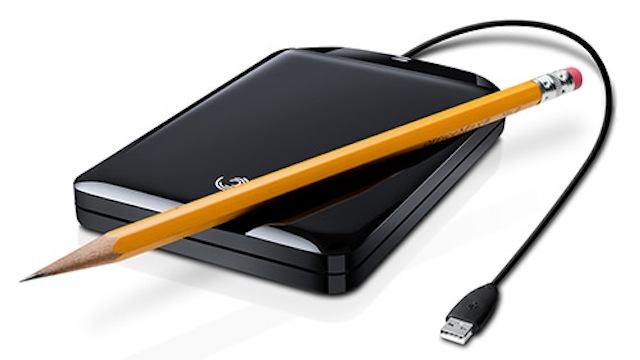 This Seagate External USB Hard Drive is pretty powerful in its functions. Review: It won't be wrong to say that this device has been around for ages now, literally. One of the best USB Hard drives; it packs a powerful punch for the users who want additional storage for their desktops. The automatic backup just relieves you from the stress of backing up your data. With the option of cloud synchronization, this 1 TB USB Hard Drive is every enthusiast's dream; a dream that can be accomplished with ease. 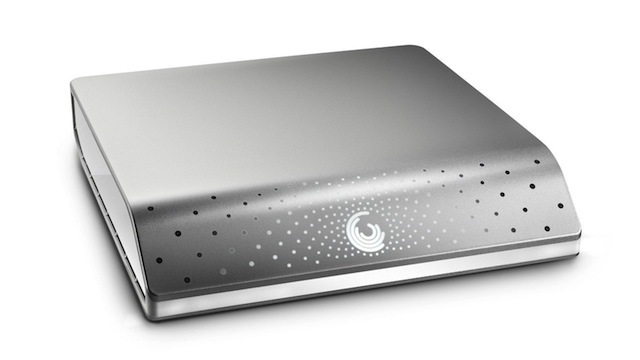 Review: The traditional storage device from Seagate comes with numerous storage options. Having earned a renowned name for themselves in the market in the past few years, they come along with USB 2.0 connectivity option by default while there is an option to have it customized with USB 3.0 as well. Encryption of data ensures that you don't have to worry about your data to be in the wrong hands. 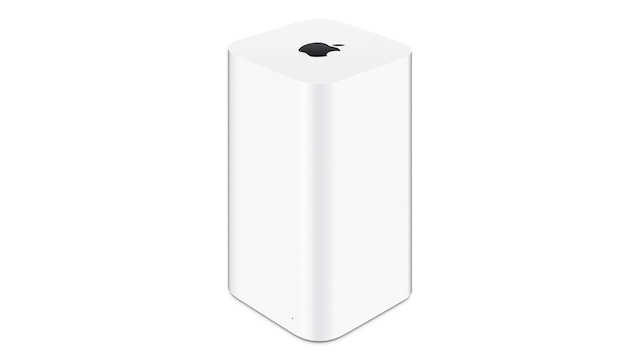 Review: While this USB hard drive may not appeal to the ones who aren't looking to invest such a hefty amount, there is no doubt that Apple's Airport Time Capsule is a powerful device with the application to connect all the devices at home. The setup and installation process is fairly easy, and it can also be used to Wi-Fi the bridge to another room. Choose an Enclosure: Size and interface are crucial factors while choosing an enclosure. 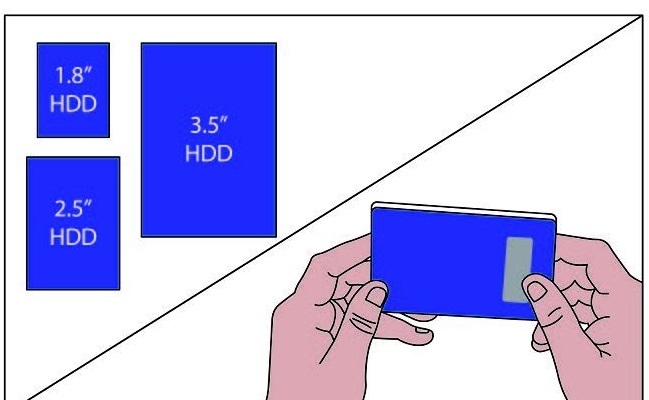 If the drive is being taken from desktop, it is 3.5 inch model; if it's primitive it could be 5.25 inches, while the laptop one could be 2.45 inches, and since you have to choose a USB Hard Drive Enclosure, it is important to know the class. Drive Installation: For the ones who can use their screwdrivers well, the enclosure shouldn't be troubling. 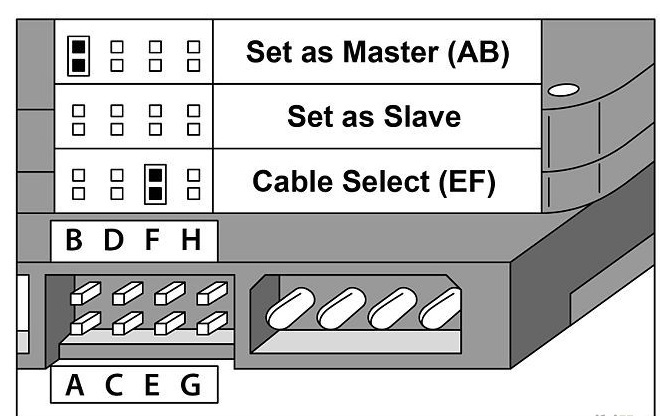 One must make sure that the driver's Master/Slave/Cable Setting is configured correctly. The required settings would come along the enclosure's instructions. The jumped must be set to Master. One can refer to the driver's manual or the maker's website if you are unsure about the process. Plugging it in: Connecting the enclosure to the PC starts now. Plug the enclosure's power supply and you should have the hard drive spinning up. Plug the enclosure into your PCs, USB, Firewire, or eSATA port. For the ones who are using Mac, Windows XP or Vista system machine, drive detection should be automatic. Windows 98 and Me Systems require a driver CD that comes with an enclosure. Formatting and Partition: Before putting your drive to use, you shall be required to format it. 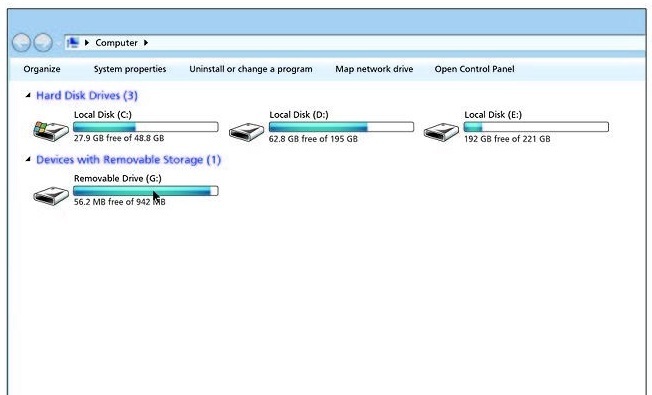 Once the formatted drive is connected to the windows, you can then use the functions to make a partition. Putting the Drive to use: Now your drive is ready to be used as plug-and-play function. You can move a few files in order to check if the drive is working correctly or not. So, as we learn, creating your own USB Hard Drive is not that difficult indeed. 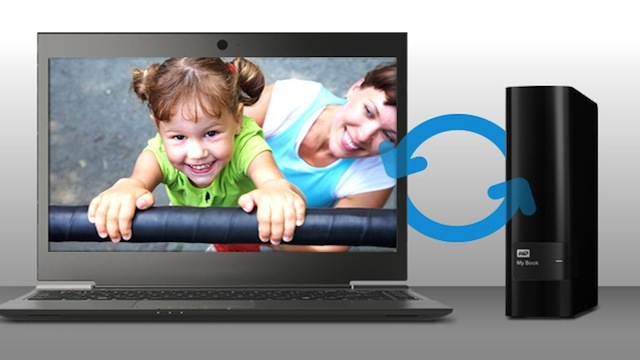 Unexpected data loss often happens, and you do not have a recent data backup. With one of the best USB hard drive data recovery tool, you can easily retrieve your lost data back. 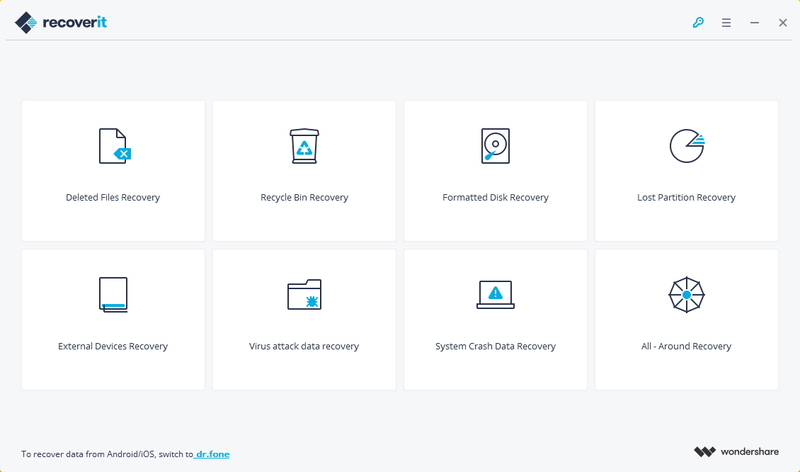 Recoverit supports to recover accidentally deleted, lost or mistakenly formatted data from USB hard drive. It is quite easy to use with just a few clicks. Get the specific steps on this guide - USB Data Recovery: Recover Files from USB Drive - to recover lost data from USB hard drive.